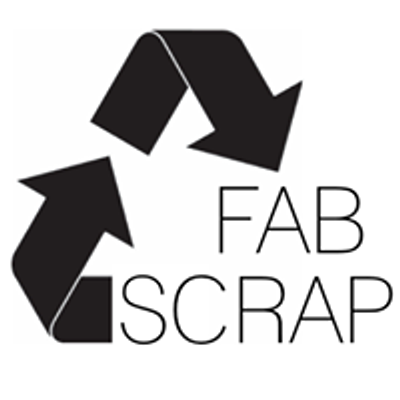 FABSCRAP needs help to sort all the fabric it receives from designers. It's easy to learn and fun to do. In exchange for a full session, you may take up to 5 lbs of free fabric from our 'thrift shop' of designer textiles! We are also fundraising for big waste reducing plans in 2019! 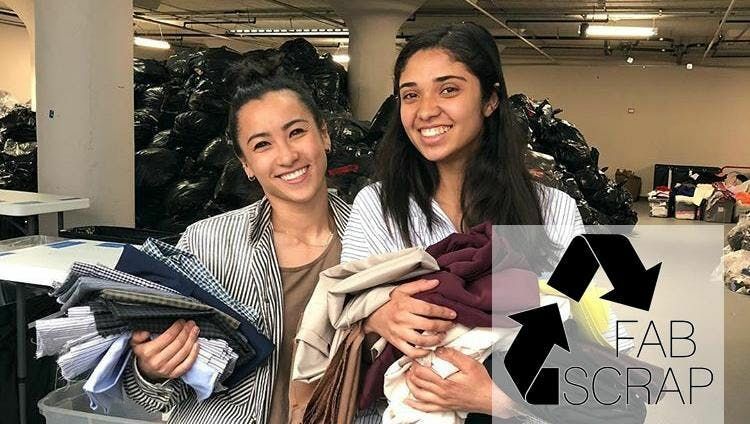 Please consider donating to support the green future of fashion in NYC. We can't thank you enough for your support of our work! What to expect:1. Tour of FABSCRAP (5 minutes)2. Training: Learn how to sort fabric for its proper recycling (10 minutes)3. 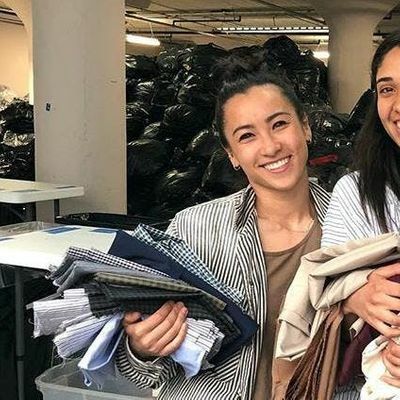 Sort: Sort through fabric samples and large pieces, pulling out useable fabrics for reuse and removing hardware from fabric swatches for recycling (2.5 hours) 4. Shop: As a thank you for your time, take home 5 lbs of material for free! READ THESE DIRECTIONS: The warehouse is located a few blocks off of the 59th St stop on the N and R train. Walk down 58th st., as you arrive at the Brooklyn Army Terminal, you'll approach Building B first from the street. You may enter through the gait labeled with 'pedestrian entrance' and cross the small parking lot. Walk through the lobby, past the coffee stand and out to the covered walkway. Walk along the covered pathway to the far end and use the elevators on the right to go to the 5th floor. PLEASE NOTE: Sorting fabric requires the use of sharp scissors and some moderate lifting (20-30 lbs). If this is of concern, please let us know when you arrive. By registering for a sorting session, you are agreeing that you have read and understand the volunteer agreement. Thank you so much for volunteering! FABSCRAP works because of the enthusiasm and effort of people like you.